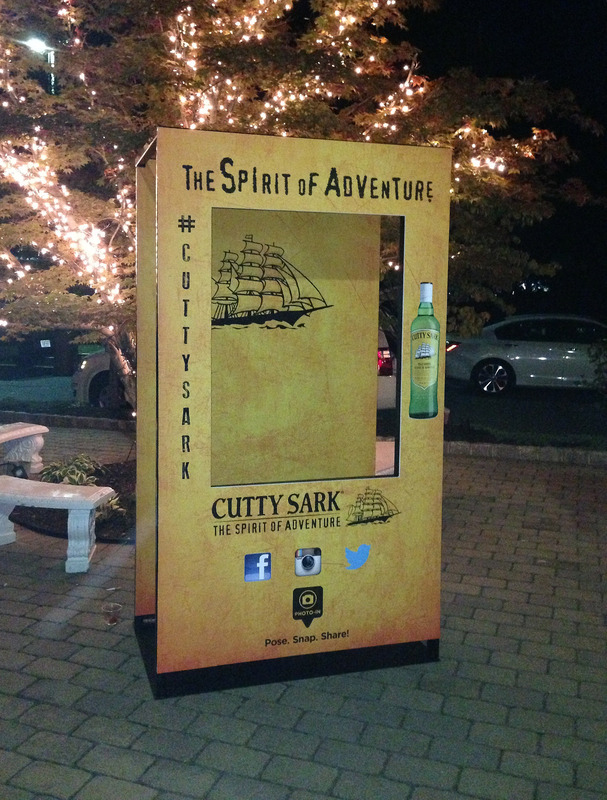 Our super sleek, compact & customizable Photo-in Booth provides a unique promotional photo op for the smart-phone photographer in all of us! 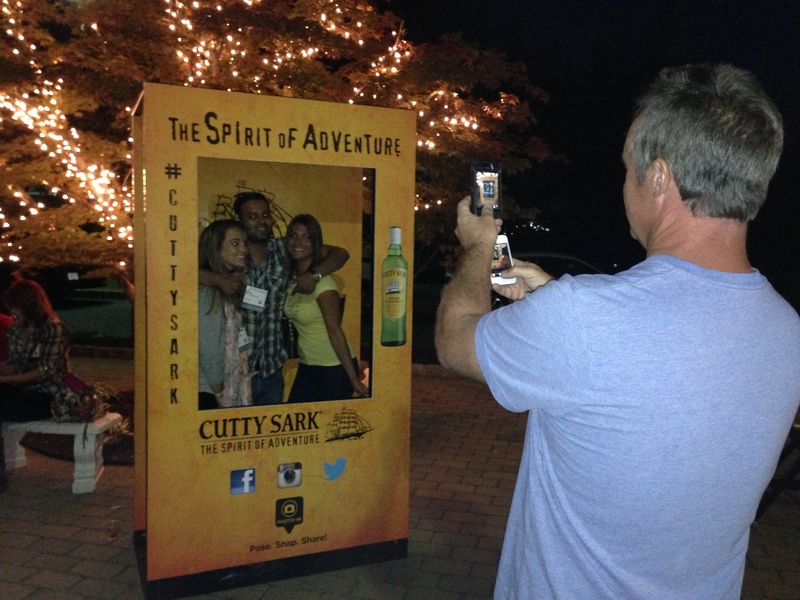 This creative enclosure design allows event guests to capture a branded photo using their own smart-phone camera. They can then edit their photo using instagram filters to create a ridiculously fun photo experience to share on social media! 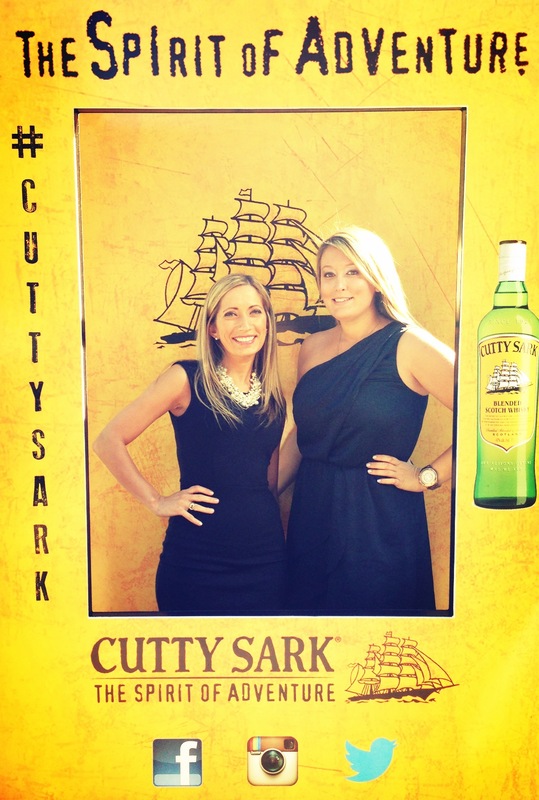 Utilize as a stand alone service OR pair our Photo-in booth with our Hashtag photo printing package to provide a truly captivating event activity! 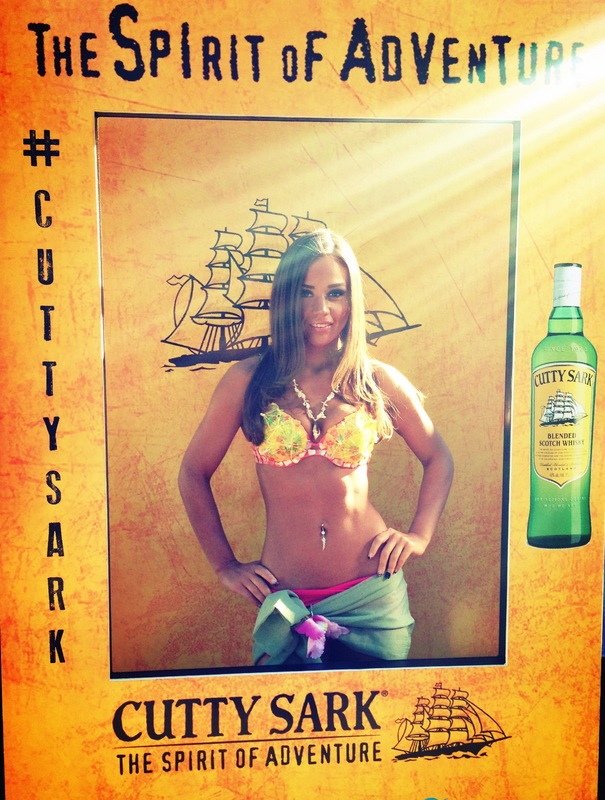 Below are some key features and sample photos from recent events! 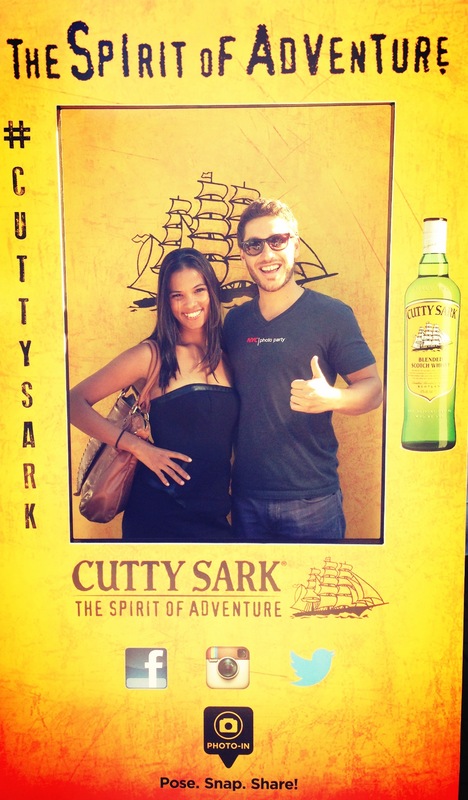 Our super sleek, compact & customizable Photo-in Booth provides a unique promotional photo op for the smart-phone photographer in all of us! 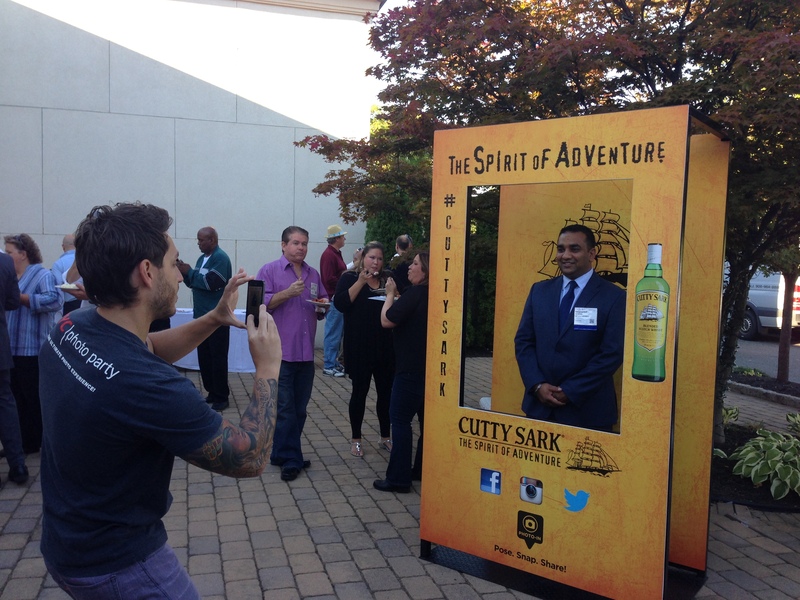 This creative enclosure design allows event guests to capture a branded photo using their own smart-phone camera. They can then edit their photo using Instagram filters to create a ridiculously fun photo experience to share on social media! 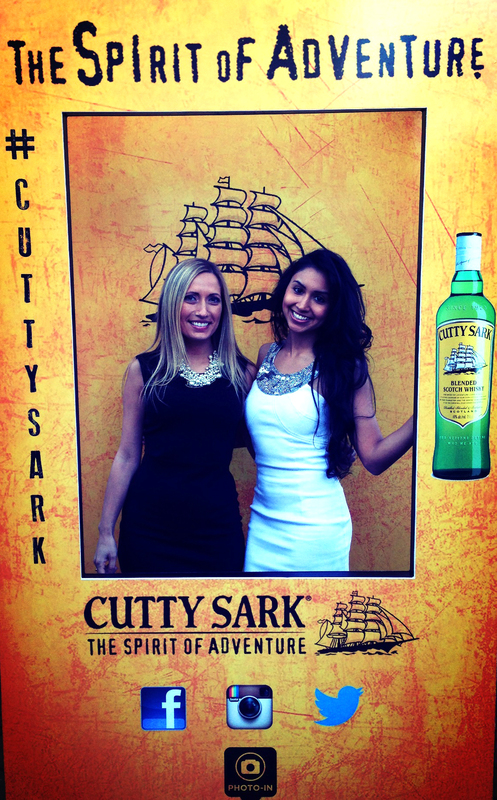 Utilize as a stand alone service OR pair our Photo-in booth with our Hashtag photo printing package to provide a truly captivating event activity! Above are some key features and sample photos from recent events!